Chillout Solutions Sampler Series out soon! 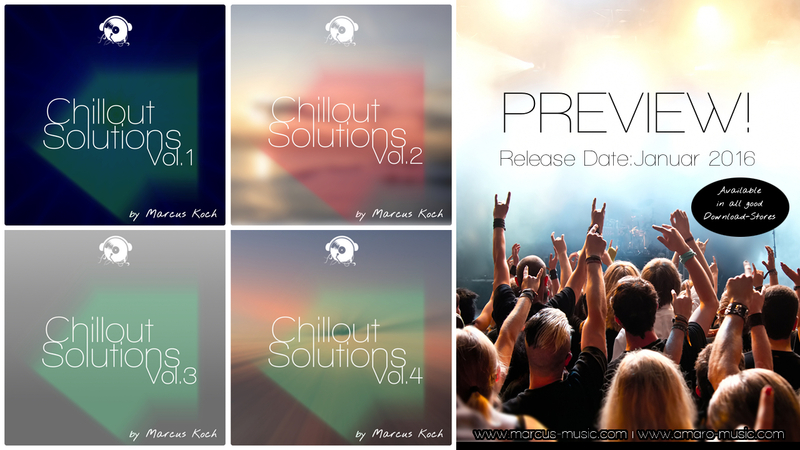 Chillout Solutions Vol.1 is a Chillout - Sampler compiled by Marcus Koch. Included are carefully selected Chillout-Tracks which are designed for relaxing Moments.